Joseph P Kennedy is an American lawyer, politician and a Member of the U.S Representative for Massachusetts. He belongs to the Kennedy family. 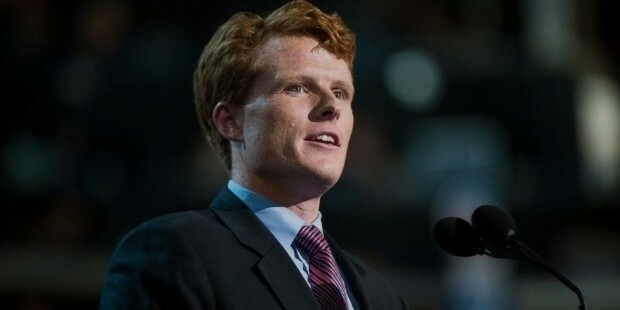 Joseph Kennedy was born on October 4, 1980 at Boston, Massachusetts. 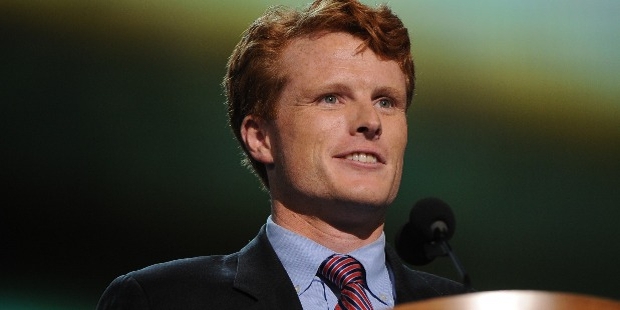 He is the eldest son of businessman and politician, Joseph Patrick ‘Joe’ Kennedy and Sheila Brewster Rauch. Joseph was exposed to politics from his childhood. His family was a part of the Democratic Party. Joseph's father was elected to the Congress in 1986. Joseph completed his studies from the Buckingham Browning & Nichols School, Cambridge. He graduated from Stanford University with a major in Management Science and Engineering. Joseph Kennedy started his political career as a speaker of Spanish in 2003. He worked in the Puerto Plata Dominican Republic from 2004 to 2006. He helped many local tour guides. Kennedy joined the Harvard Legal Aid Bureau, Harvard Law School in 2006. He provided legal aid for low income tenants. Kennedy shot into the limelight when he was hired as District Attorney by the Cape and Islands District Attorney. He occupied the same chair at the Middlesex County District Attorney Office in 2011. Kennedy won the 2012 District Elections with a majority of 90% votes, defeating the Republican candidate, Sean Bielat. He was assigned to the Committee of Foreign Affairs and Committee on Science, Space and Technology on bearing office. 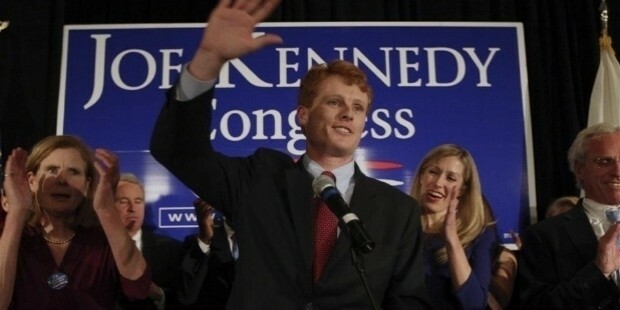 Kennedy was re-elected in November 2014 as part of the year’s mid-term elections. During his tenure at the U.S Congress, he was the Chairman of Governor Deval Patrick’s STEM Advisory Council. 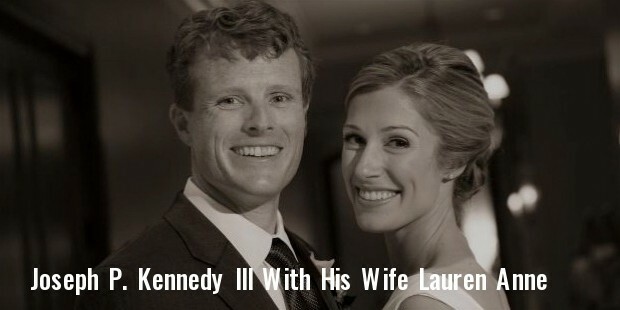 Kennedy is married to Lauren Anne Birchfield, a health policy lawyer. The couple had met at Harvard Law School. Joseph's wife Lauren is pregnant and the baby is due in December.